Short promotional slideshow for Napa Valley Give Guide 2016. 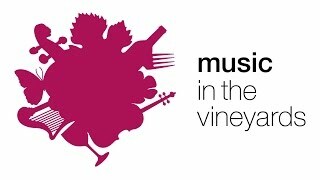 Get to know Music in the Vineyards! 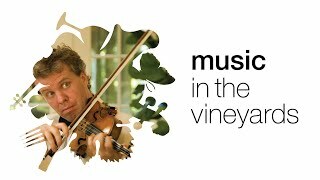 This video gives a glimpse into what makes our chamber music festival, Music in the Vineyards, so beloved in the Napa Valley. Hear first hand from our artistic directors, world-class musicians, and concert attendees why they come back, year after year, for fine wine, music, and merriment!